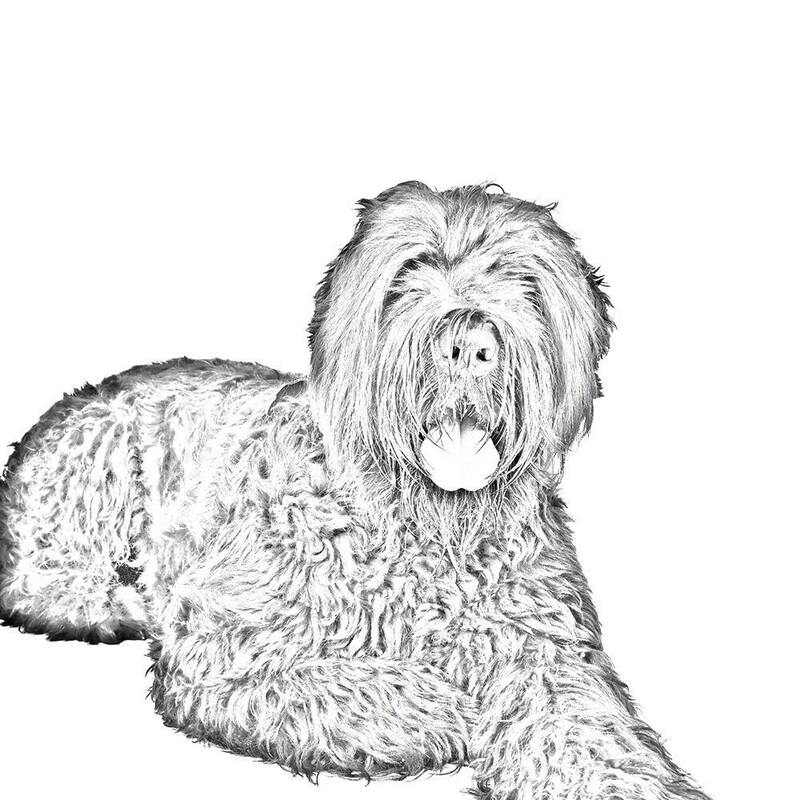 Black Russian Terrier - Pocket mirror with the image of a dog. 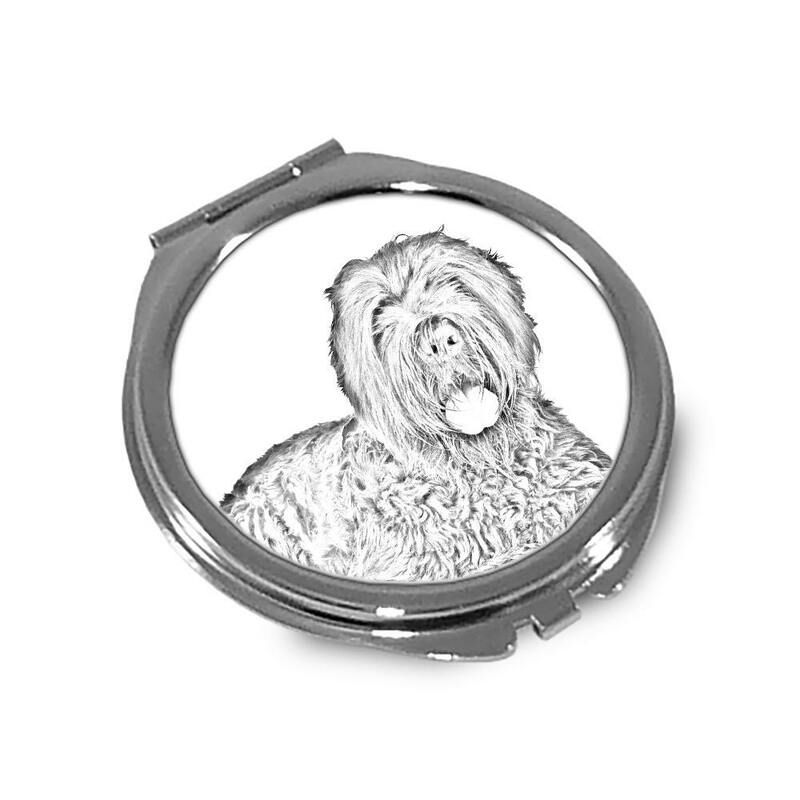 A collection of metal round pocket mirrors with the image of a pure-bred dog. Pocket mirrors with special graphic images can only be found at our store. The imprint made with the method of sublimation is very durable and waterproof. Pocket mirror can be carried in a pocket or in a bag. It’s comfortable to wear, light and handy. A special present for women – fans of dogs.